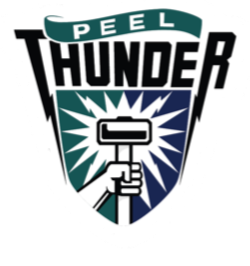 After a strong pre-season campaign, the Peel Thunder Futures squad for 2019 has been named this week. The Simply Energy WAFL Futures Competition will replace the previous Under 16s program. 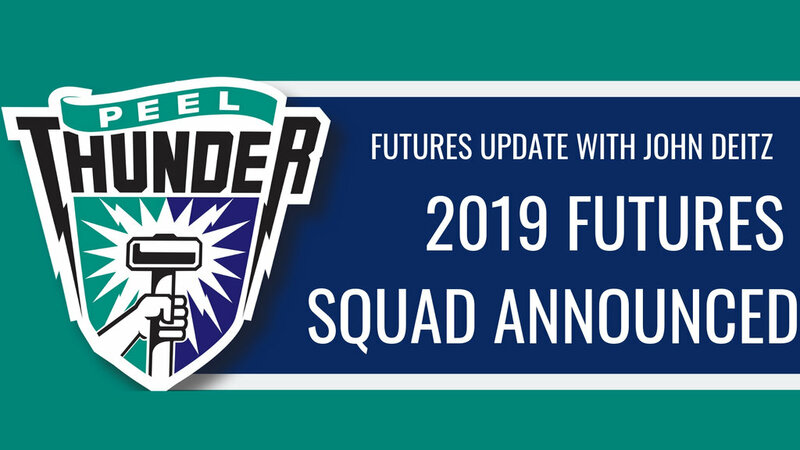 The Futures competition will see the Peel Thunder squad play 11 games over the course of the year, with 6 games in the traditional March/April fixture, 2 games in May/June and the final 3 games in July. Players will train at the club for the full duration of the program which should see some significant improvement in player development and preparing players for colts football. The Futures squad also includes a number of 2002 born players to allow them to develop at WAFL level. The squad has been training on Monday and Wednesday nights under the guidance of head coach Jayden Heuer. The program this year also sees the introduction of the South West as the 10th side which allows more boys from within the Peel zone an opportunity to play and have exposure to training and games at WAFL level. A number of South West players will have the opportunity to play in the Peel side over the duration of the carnival. We are seeking a head trainer and trainers for the program- if you hold a Level 1 Sports trainer certificate and may be interested in assisting through the program please contact John Deitz via email – jdeitz@wafc.com.au with your details. The squad will continue training on Monday nights at Bortolo Reserve, Greenfields and Wednesday nights at Rushton North, with the first game on Sunday 17th March v Swan Districts at East Fremantle Oval.